German authorities were tipped off by Turkey about an impending New Year’s Eve attack planned by Islamic State, reportedly part of a wider plan for simultaneous attacks across Europe. The attack planned in Germany reportedly targeted two metro stations in Munich. Germany earlier reported acting on a tipoff from a “friendly intelligence agency,” as well as the US and France, which had also allegedly acted on information from the same source. A manhunt was launched on January 1. Turkey had reportedly already shared information with France, Austria, Italy and Belgium about a group of five Islamic State (IS, previously ISIS/ISIL) terrorists who crossed over into Europe to carry out the attacks. The National Intelligence Organization (MIT) found out the group had crossed over via the Aegean and Mediterranean in October, using fake passports, Turkey’s Hurriyet Daily reports. 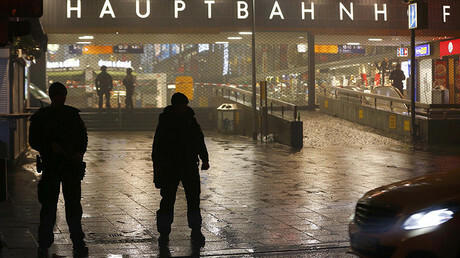 Bavarian police acted on the Munich tipoff, closing both Pasing stations off to determine if there was a threat. Both reopened within hours after the all-clear was given. 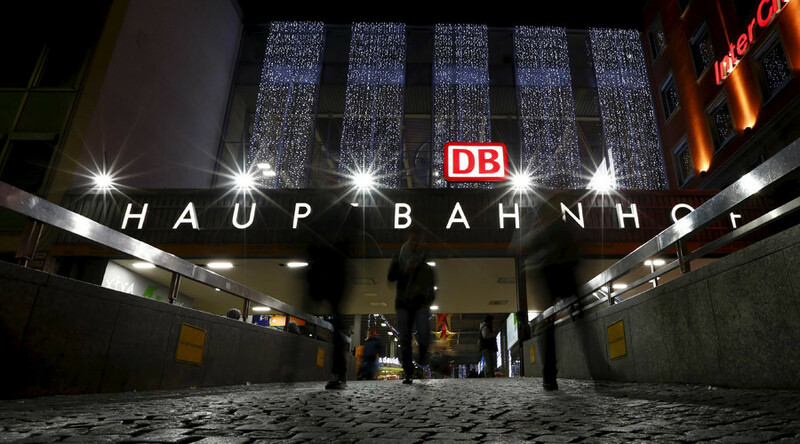 Munich police chief Hubertus Andrae told a news conference Friday that German officials had received a "very concrete" tip that suicide attacks were planned on New Year's Eve at two train stations. "We received names,” Andrae said. “We can't say if they are in Munich or in fact in Germany." "At this point, we don't know if these names are correct, if these people even exist, or where they might be. If we knew this, we would be a clear step further," he added. According to the Turkish security agency, the wider European strategy by the five individuals included churches and the sites of mass gatherings. As this was taking place, a known associate of ISIS terrorist Jihadi John, Aine Leslie Junior Davis, was caught in a joint intelligence-sharing effort by the MI6, the CIA and MIT. He had been pursued though Syria and Turkey before his capture.